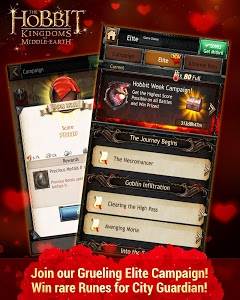 * Server Merges! 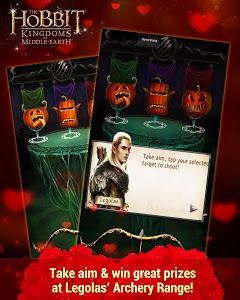 Unite with new brethren and battle against the most fearsome commanders in Middle-earth! 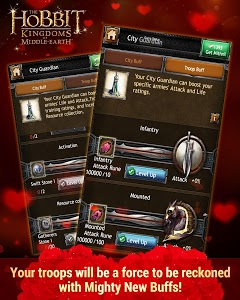 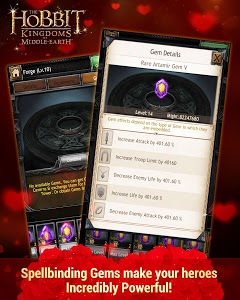 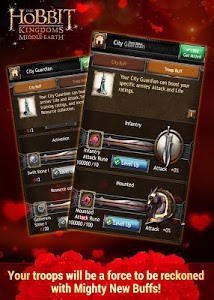 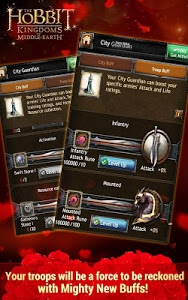 * New Elite Campaign Chapter: Lead your armies through a brand new Elite Campaign Chapter and Battle powerful new foes! 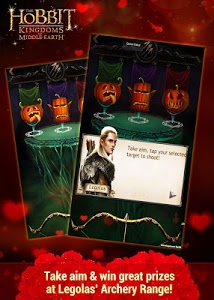 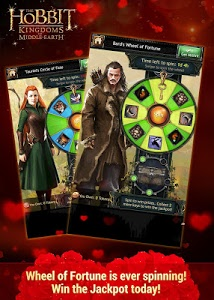 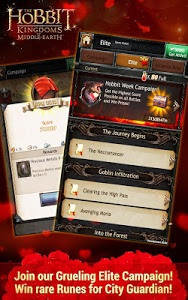 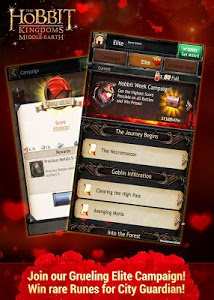 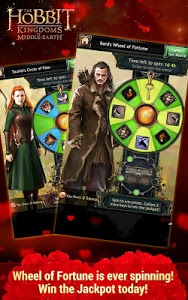 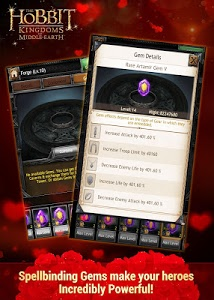 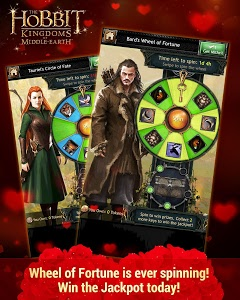 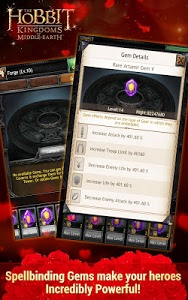 * Elite Boss Kill Tournament: Prove you're the toughest in Middle-earth by slaying the strongest of Alliance Bosses! 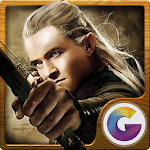 Similar to "Hobbit:Kingdom of Middle-earth"